Welcome to Psycho Donuts ! We are the the Silicon Valley's original gourmet donut asylum! Come experience the taste sensation that has been infecting the minds and bellies of the bay area's most adventurous donut lovers since 2009! At Psycho Donuts, we've turned your typical hum-drum donut experience on its head! Come to check out our innovative and upgraded donut selection. We use top shelf ingredients (like real fruit, Guittard and Hershey's Chocolate, oh, also bottom shelf rum) to provide you with a donut that's not just different but better! Our wacky artists display their darker sides on our walls in rotating and seasonal shows, so that each visit is a new adventure . . . to the dark side. After you peruse our demented walls, our donut nurses will diagnose your donut dilemma and help you pick a donut that will drive you NUTZ! Psycho Donuts is an active supporter of our youth and low-income residents. Since our inception we have donated over 100,000 donuts to HomeFirst homeless shelters, the Downtown Streets Team, and scores of local charities, schools, and fundraisers. Not to mention 10 years as a proud sponsor of our favorite Campbell Little League team . . . The Psycho Donuts! 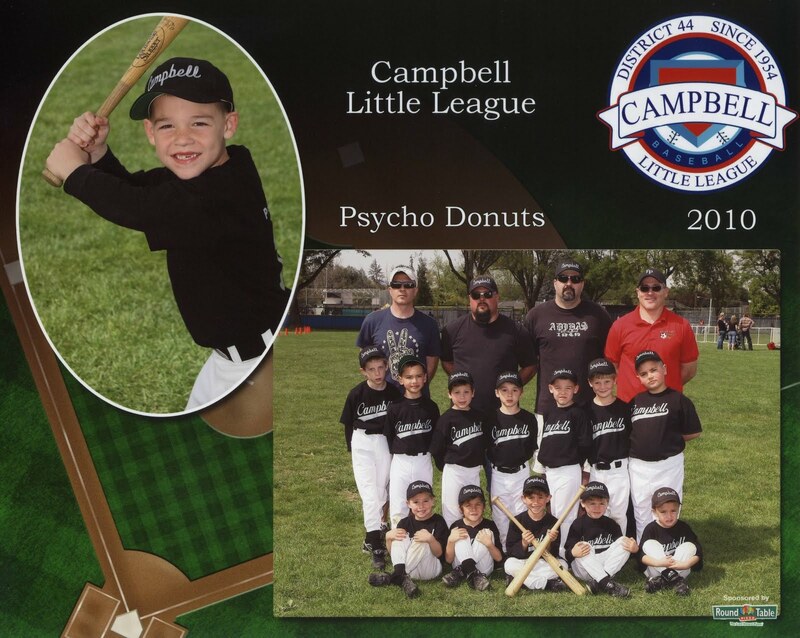 (Really, there is a team called The Psycho Donuts, and yes 10 years ago, they did design the Suicide Squeeze).